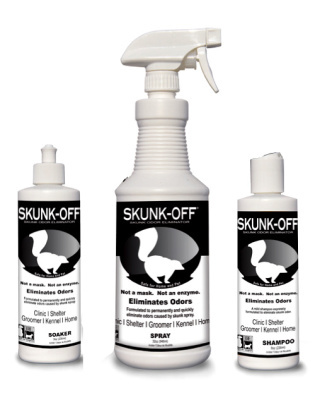 As a dog owner you know how difficult it can be to keep your home (and dog) smelling fresh. Check out our range of cleaners that help you get rid of stains and smells. 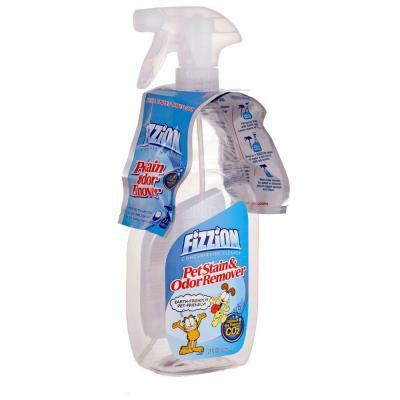 Fizzion cleaning products are all non-toxic and free of ammonia, bleach, lye or caustic potash, which are common ingredients in house cleaners and are harmful to the environment as well as your health. 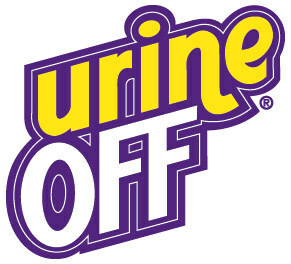 eemove stains caused by urine, vomit, feces, and much more. 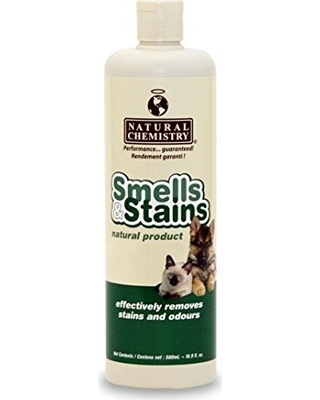 Remove odors from pets and around the home. 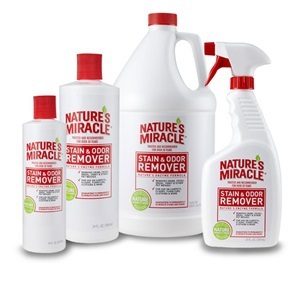 Nature’s Miracle provides solutions for a clean home and a happy, healthy pet. 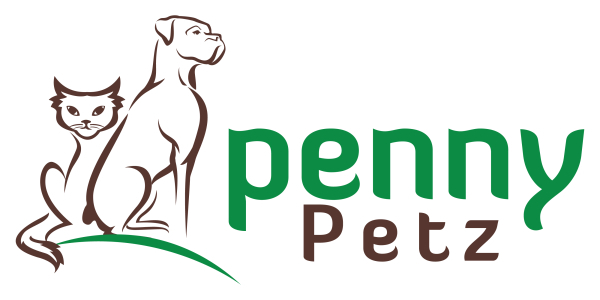 Using gentle but effective ingredients thiese products are safe to use for you pet and your home. 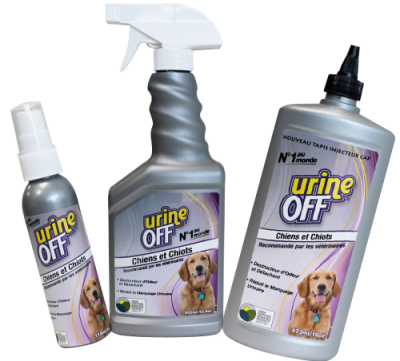 Concentrates work using specialized enzymes and bacteria to break down the components of urine that cause stains and odor.